Today my new Garmin Forerunner GPS running watch has been delivered. It is my way-too-early 40th birthday present that I already got from my parents. Now, I know it is not my birthday yet, and I know that I should not start training again until my strained knee has recovered. But the new watch is charged and configured and I really want to go. But I guess something or someone is trying to tell me that I shouldn’t just yet. 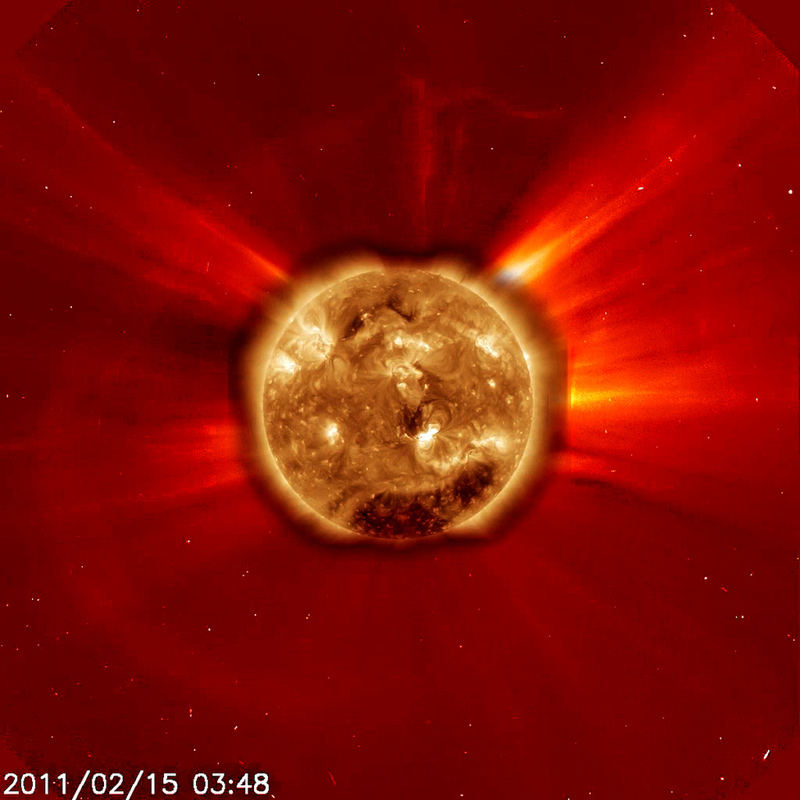 Tomorrow, the recent and massive solar flare will hit the earth’s atmosphere with a geomagnetic field and that might temporarily disable GPS altogether! OK, OK, I hear you. I will rest until my knee is better again.